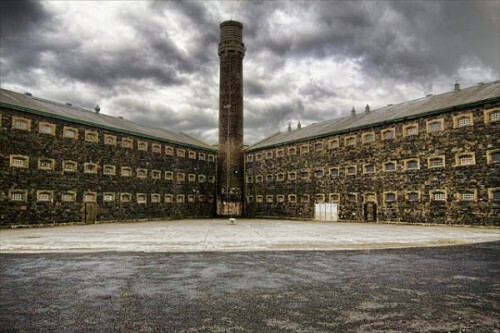 Crumlin Road Jail is considered as one of the important buildings in Northern Ireland. Due to the historical and architectural significance, it earns grade A listed building status from Northern Ireland Environmental Agency. At the opposite side of the Gaol, you can spot Crumlin Road Courthouse. However, the building is in ruined condition. The two buildings are connected with a tunnel located under the primary road. In the past, the prisoners were transported to reach courthouse via the tunnel. Facts about Crumlin Road Jail 3: who designed Crumlin Road Jail? Sir Charles Lanyon was the architect who designed Crumlin Road Jail. It cost £60,000. The construction occurred in 1843 and 1845. 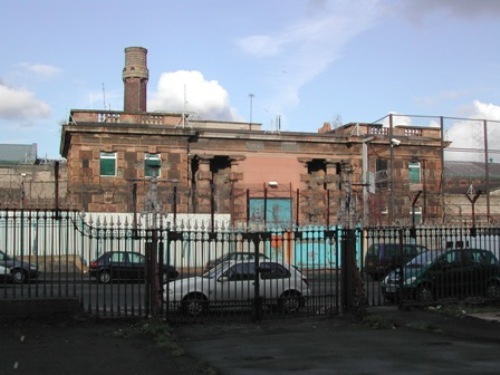 Crumlin Road Jail was located beneath Crumlin Road. The black basalt rock was used to construct the jail. 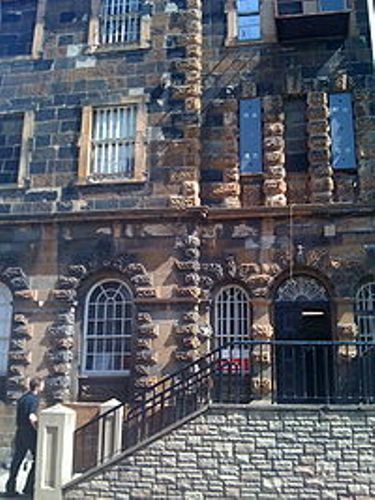 Crumlin Road Jail was built to replace County Gaol located in Carrickfergus. At that time, Crumlin Road Jail was considered as the prison with great advance. The Circle is a term used to call the central area of Crumlin Road Jail. The height of four wings can reach four storeys. It also features a five sided wall. The measurement of each cell is 12 x 7 feet. It held around 500 to 550 prisoners inside Crumlin Road Jail. Find facts about Circus Maximus here. 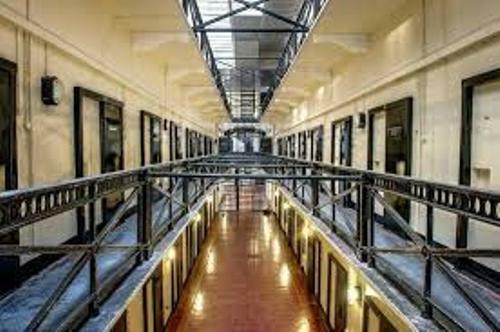 The Separate System was applied for the all jails in Ireland. It means that one cell will be occupied by a single prisoner. Therefore, each prisoner with others could not communicate. Due to the increased number of prisoners, each cell was filled with at least 3 prisoners in the beginning of 1970s. Get facts about confederation bridges here. The prisoners in the jail were not only adults, but also children. They were jailed in Crumlin Road Jail because of stealing clothing and food. Are you interested reading facts about Crumlin Road Jail?